This universal magnetic detacher easily releases EAS hard tags from the protected articles at the point-of-sale. 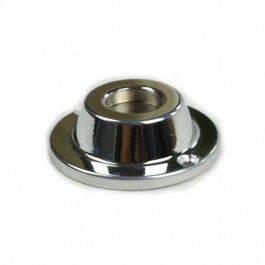 It is extremely durable, and is constructed with holes around the outer rim so it can be secured to countertops. This Normal detacher is The most common use and cheapest security tags remover, detacher can removes the pin from three balls lock hard tags. This magnetic detacher is designed for use with most Checkpoint RF security tags and some Sensormatic and Sensormatic compatible magnetic EAS AM tags. It can detach most of three balls clutch lock tags.